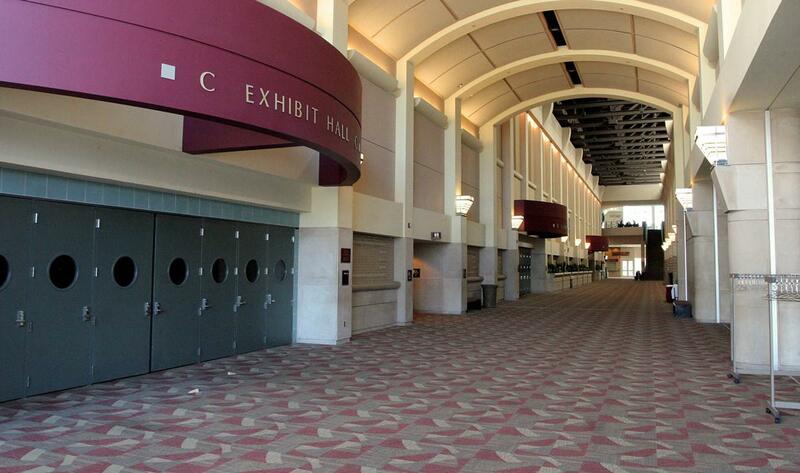 Lansing Center is ready to host your special event no matter the size or occasion. Whether you are planning a retirement party, corporate holiday celebration, company product release, or a prom, Lansing Center has the space you need and the look you want. Our ballroom is divisible into 8 banquet sections and any multiple of 2 therein to accommodate groups from 50 to 750. Our 72,000 square feet of exhibit hall space is a blank slate for you to creatively transform with the help of our staff and decorators. Onsite catering through Lansing Center will ensure your guests will be wowed and leave feeling they have attended a top notch event. Lansing Center offers you everything you will need and the expertise to help you look like an event planning pro.